Celebrity Chef Cathlyn Choi is the host of “Cathlyn’s Korean Kitchen,” the first Korean cooking show in English. 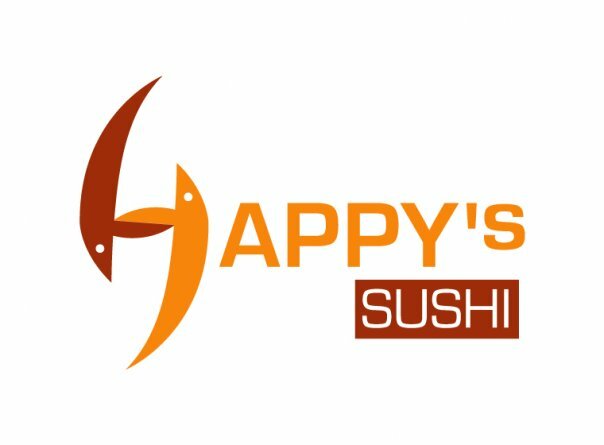 The show featured healthy, delicious and easy to make Korean cuisine. 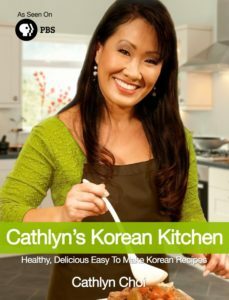 Dubbed “Korean Food Ambassador” by her fans, supporters and the Korean media, Cathlyn’s passion for promoting her native Korean foods called “Hansik” has led her to become one of the most recognized Korean celebrity chefs worldwide. She will be making a Korean vegetarian ramen at the San Diego Ramen Festival. 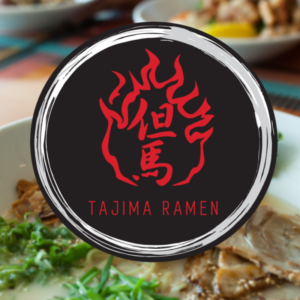 Coming from Los Angeles, Gaja Green Egg will be serving up some specially made ramen for the San Diego Ramen Festival! Special Guest Emcee – Hula! Our special guest emcee for the first ever San Diego Ramen Festival will be our fantabulous friend and radio personality, Hula! Hula is not only on air on The AJ Show on Energy 103.7, he is a HUGE foodie! You can catch him on Instagram and Snapchat (HulaSD), on his #FoodVentures trying out and reviewing new food items all over San Diego for you! Naruwan Taiko was founded in 2008 by Diana Wu. 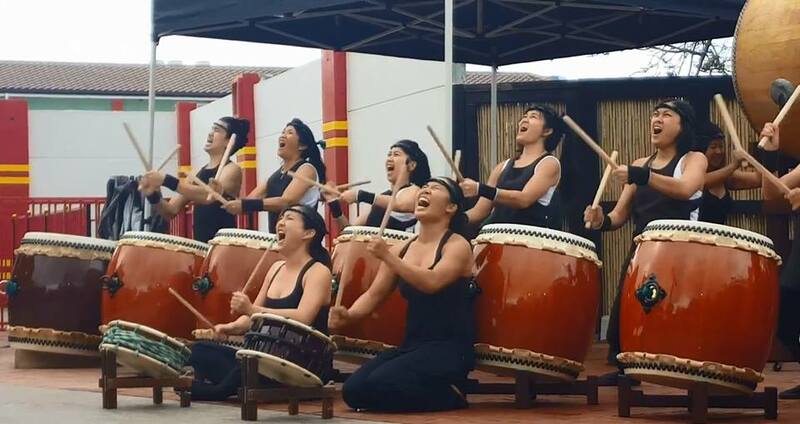 The group practices “taiko,” a style of drumming from Japan that was traditionally used in battlefields or festivals. Although the group practices a Japanese art form, the name “Naruwan” is actually a tribal Taiwanese Ami greeting which implies, “welcome,” “home,” and “family” and is something you would say to someone close to you. This name represents the group’s vision of the taiko being a tool for bringing people of all backgrounds, ages, and experiences together to produce a powerful united sound. Mochi Cafe is an event based maid cafe in San Diego, California. Inspired by the maid cafes in Akihabara, Japan, Mochi Cafe entertains their guests at their events through games, dance, song, and cuisine. 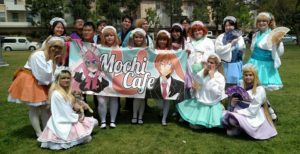 Serving guests with delicious treats while playing games and dancing for their guests on stage, Mochi Cafe is an eclectic blend of Japanese pop culture, cosplay, and the celebration of friendship and fun! Mochi Cafe strives to bring the delightfully unique experience of Japanese Maid cafes to the US so it can be enjoyed by everyone. Chika has been teaching/performing at festivals, corporate companies, and more, for 9 years and she performs with students at local events lately. She will be performing with children at the ramen festival! They use hula hoops and do tricks while dancing to the music. As a group Ichban has performed at high school pep rallies, at the Japanese Friendship Garden in Balboa Park, and at any other events. 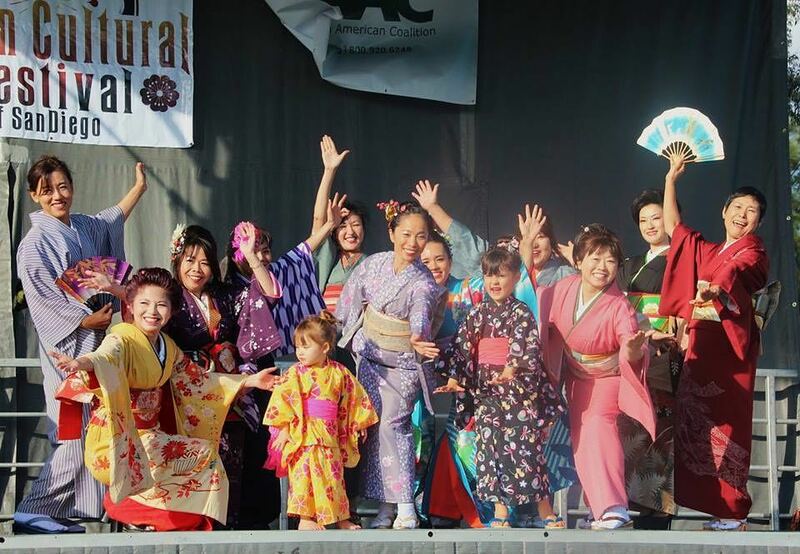 They will be performing the Soran Bushi, a traditional Japanese fisherman’s dance from Hokkaido. 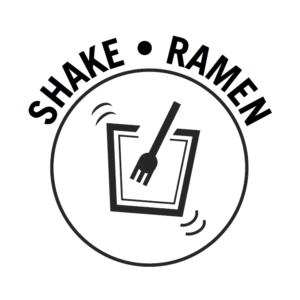 We are a company made up of Kendama players. We have been sharing and spreading Kendama since 2006, and helping progress the sport with the most innovative players in the game. All of our products have been made putting players and their feedback first. 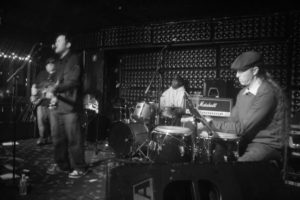 Whether solo or with his 4-piece band, Terry Matsuoka’s live show is an entirely unique experience in itself. In addition to performing his songs with enthusiasm and passion, his shows can sometimes enter the realm of a variety show. In past performances, Matsuoka has performed stunts like drinking poison, getting possessed by Elvis’ ghost and doing dances choreographed by audience members. 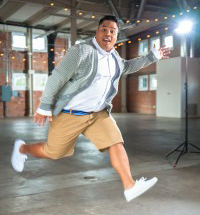 He also delivers hip hop spoken word and human beatboxes with remarkableability. Genbu Daiko’s instructor, Noel Garcia has been performing and teaching taiko for nearly 17 years. In Japan, he performed with and was an instructor for Uzu Wadaiko in Kyoto for two years. 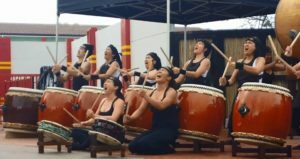 Returning to the U.S. in 2011, he performed with Taiko Center of the Pacific in Honolulu for almost a year before joining the prestigious Kenny Endo Taiko Ensemble, performing and assisting with taiko classes there for nearly two years. Noel moved to San Diego in 2014 and has been performing and teaching classes since, with Unit Souzou, and various other groups.